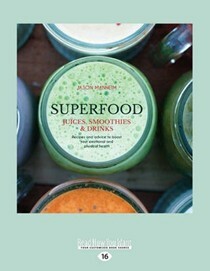 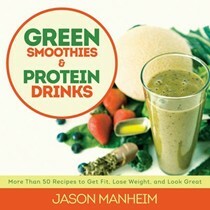 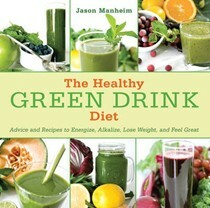  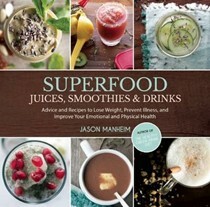 Jason Manheim created and runs healthygreendrink.com. 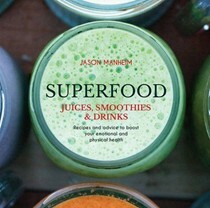 A website developer and designer, he began making green drinks six years ago and has felt great ever since. He lives in Los Angeles, California.